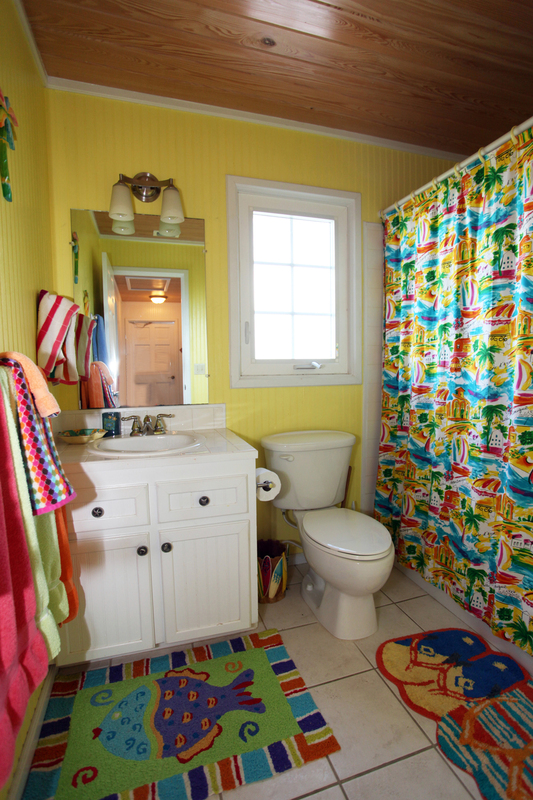 Click on the picture to the left. 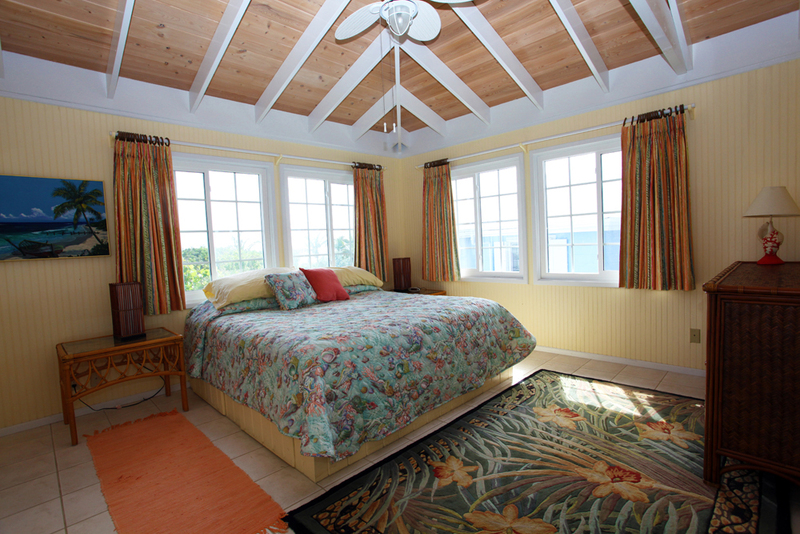 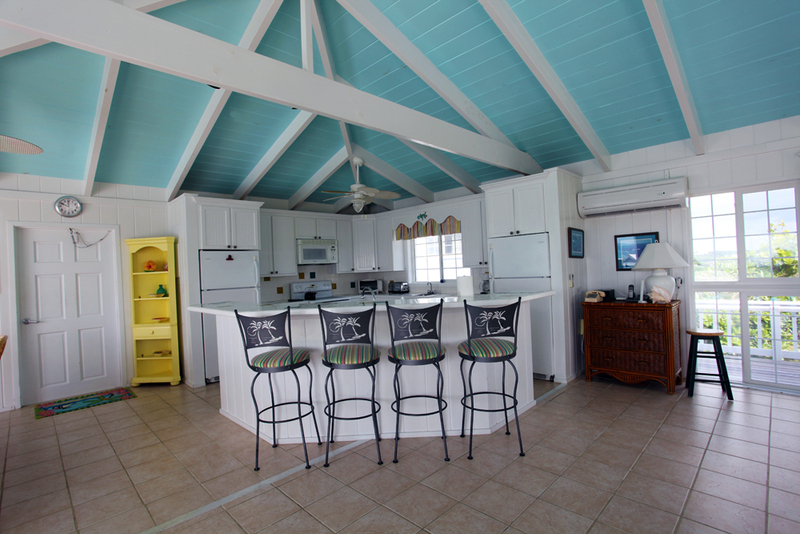 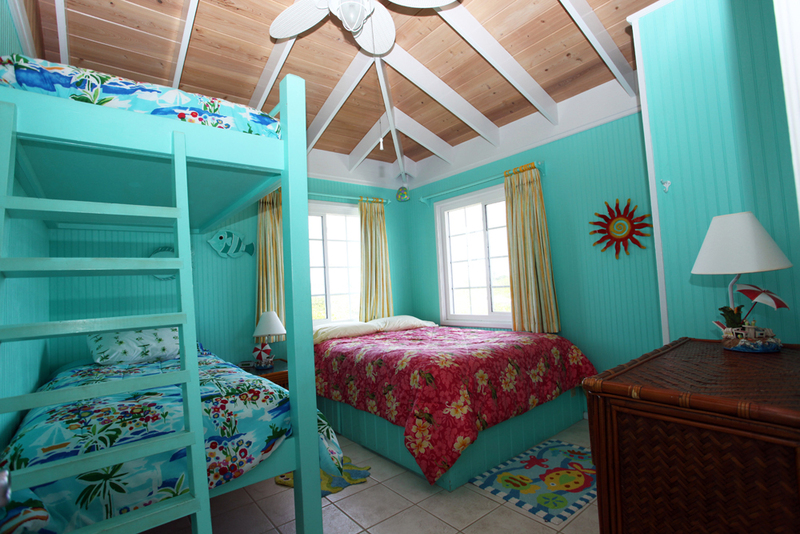 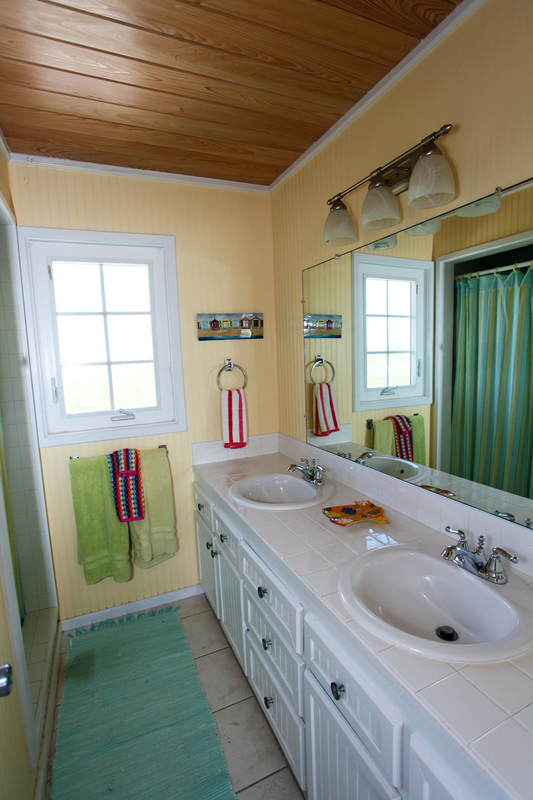 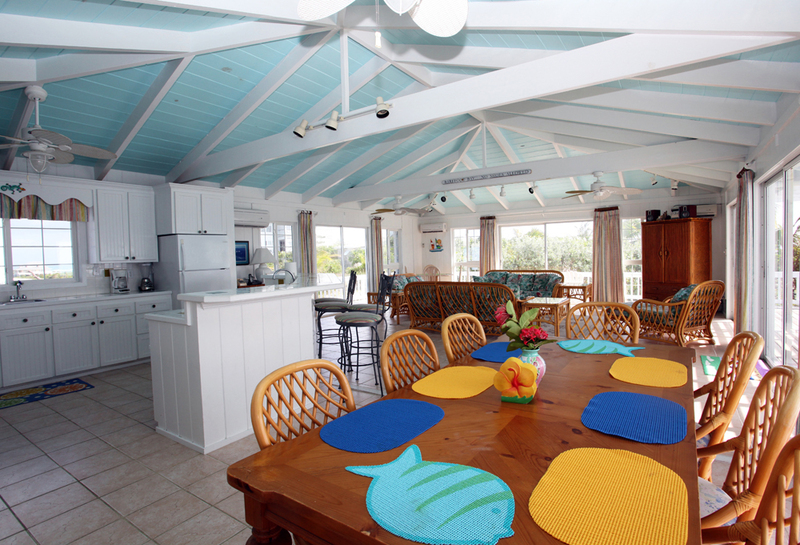 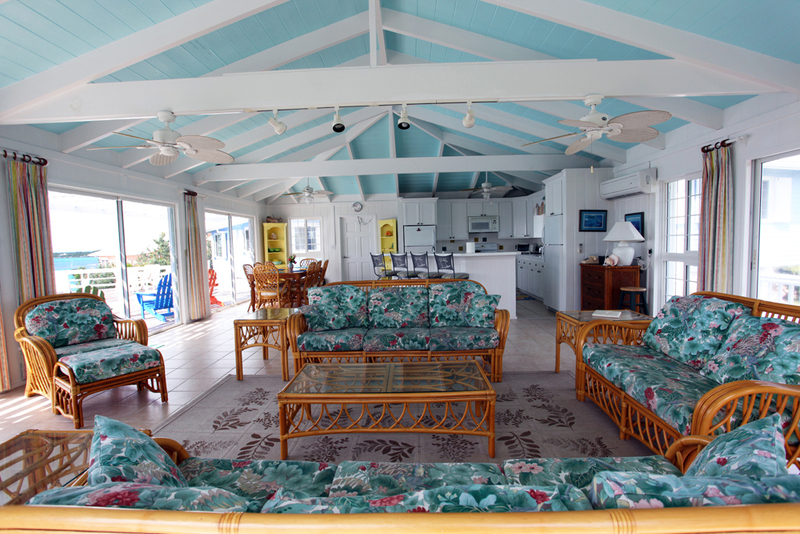 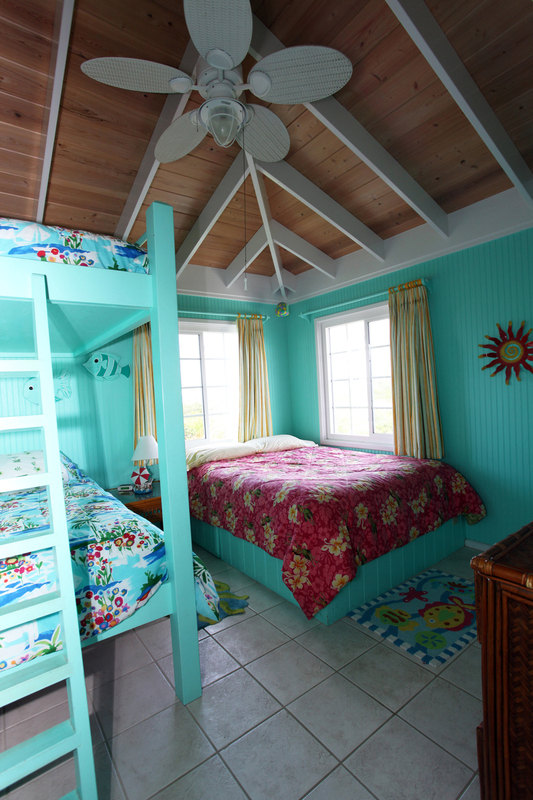 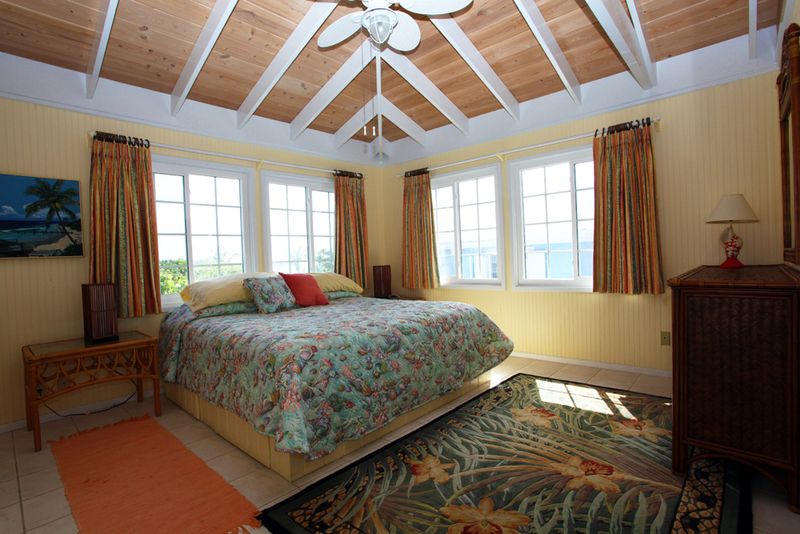 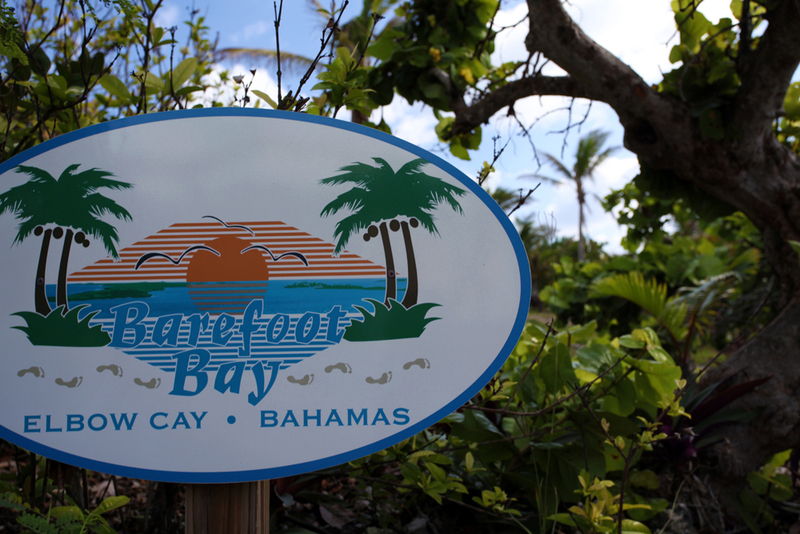 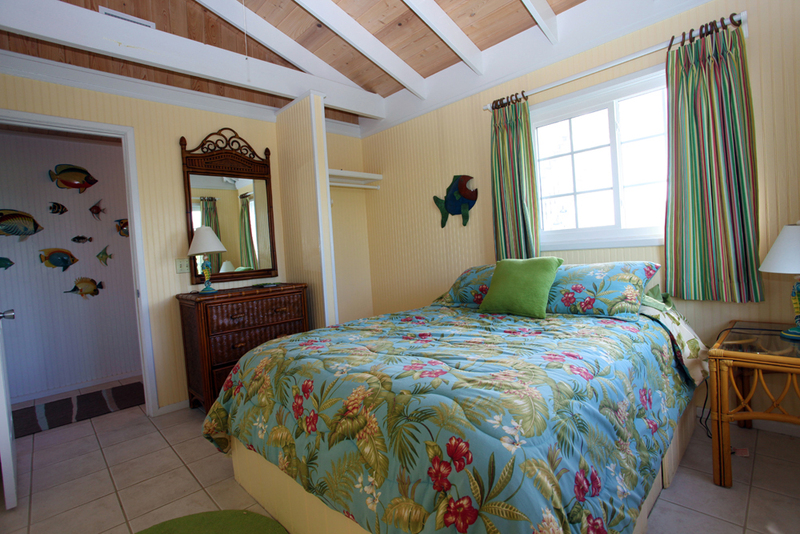 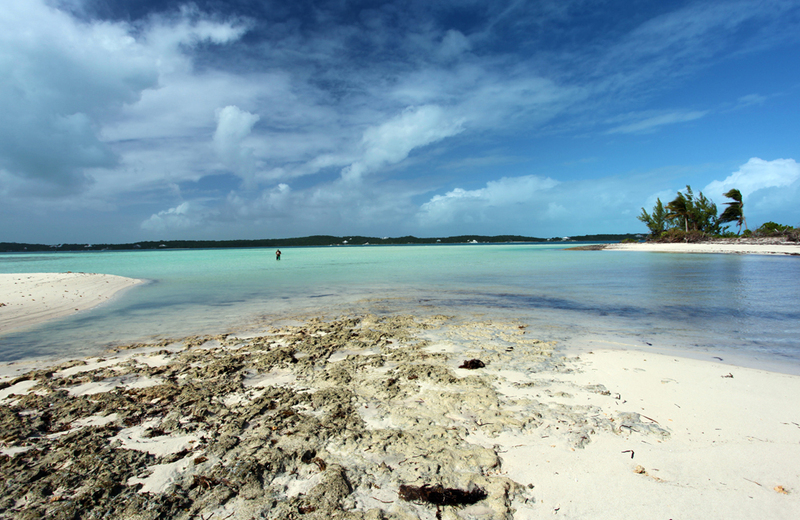 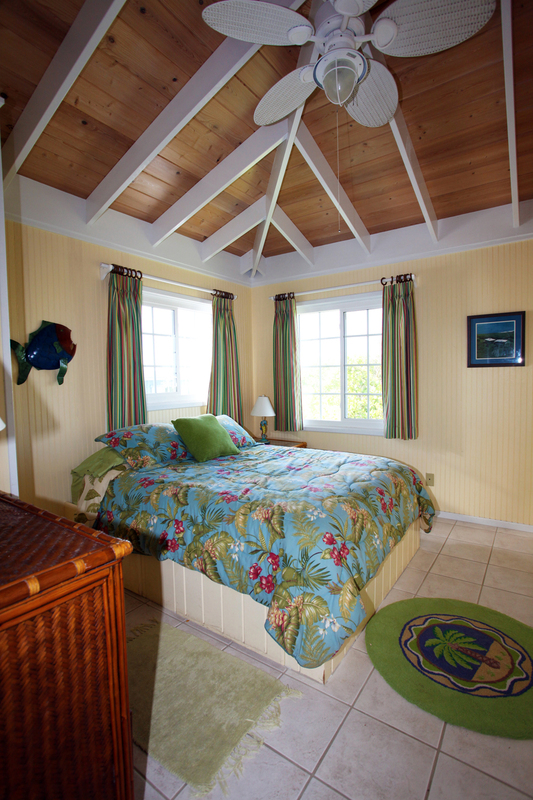 Just wait till you see the accommodations at Barefoot Bay! 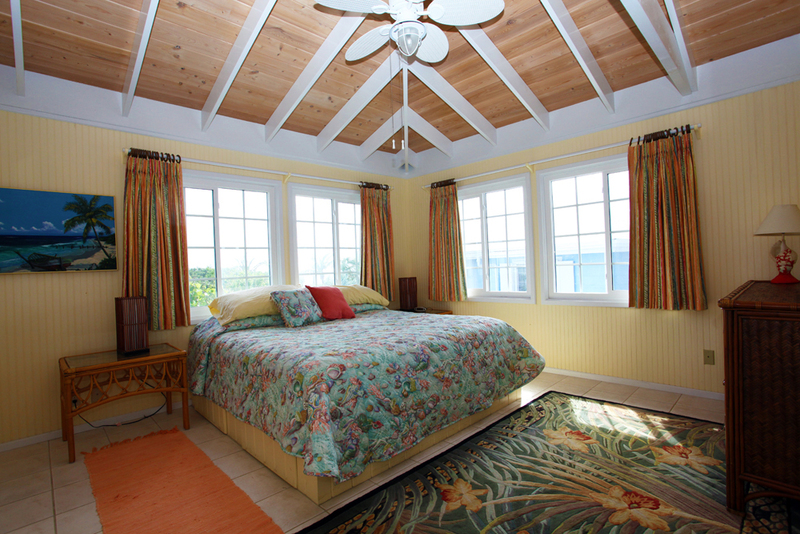 The furnishings, the space, the colors - taken together, it's one amazing house!